Women's Lacrosse is not a North American sport. Obviously, the origins of the game stem from the Iroquois game, which did originate in North America, but the native game was not played by women. 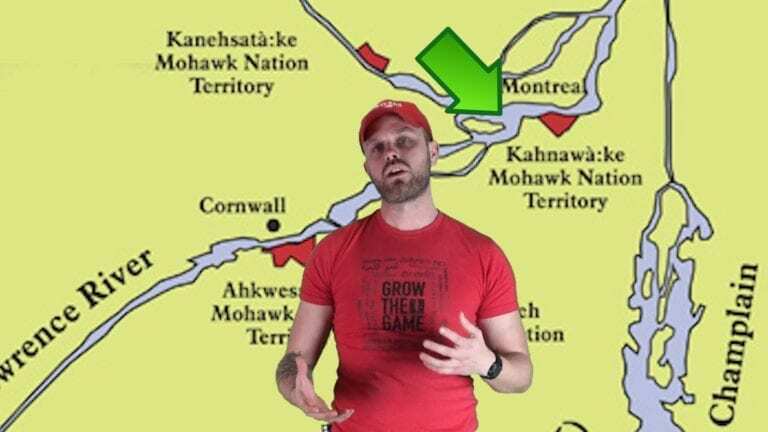 It wasn't until the 1860s, when the Montreal Lacrosse Club and the Kahnawake Mohawks went to England for a demonstration game, that the seeds of the women's game began to take root. We can relate this changing of the sexes as it were to field hockey in the United States, which is primarily a male sport elsewhere. It was on mainland England, Scotland and Ireland where the game switched from a male to female game. The sport began play at St Leonard’s School, which is located in Scotland in 1890. 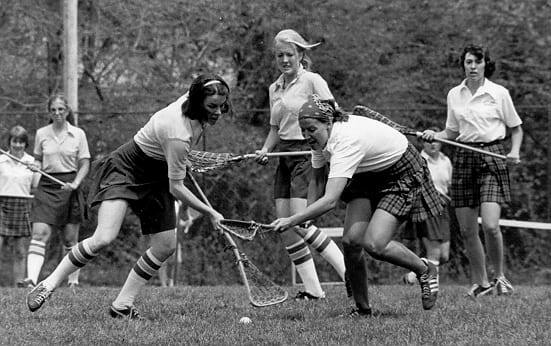 According to Jim Calder and Ron Fletcher, authors of the book, Women Play Lacrosse: A History of the International Field Game, the game started to make its way back to US women's universities shortly thereafter, but still didn't take a solid footing for a while. It’s also important to note that the Native American culture and religion doesn’t allow the women to play the game. So it does makes sense that women’s lacrosse originated on an island on the other side of an ocean. The first international game of women's lacrosse was played between scotland and wales in 1914, and another little tidbit; The lacrosse sticks that you see that are women’s lacrosse sticks that are made out of wood from the 60s and 70s are actually made in England from companies like Hattersley’s and Cranbarry, and that is why. Thanks a lot for taking a moment to learn a little bit more about the game we all love. If you’d like to do some more reading on the subject, I’ll put those links below. Until next time, take care and keep laxin’.